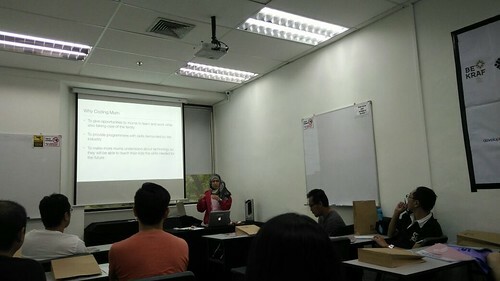 We arrived before it was raining heavily. 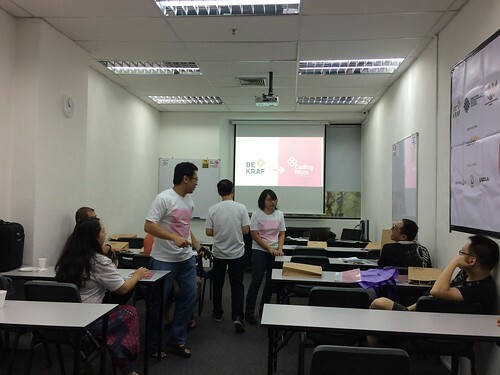 Most of the participants arrived late due to the rain. 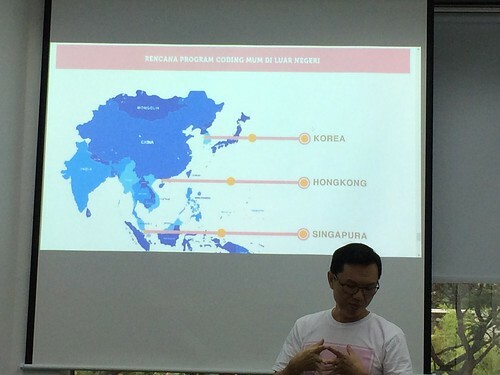 Next targets after Singapore are Hongkong and Taiwan. 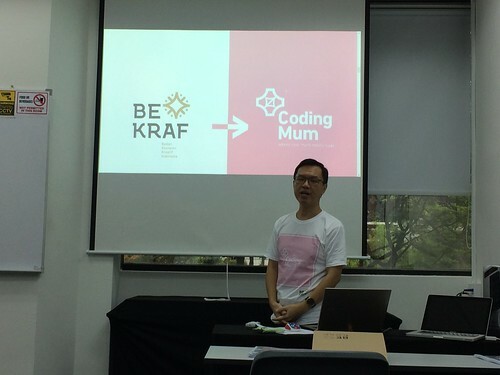 Taiwan has more women so we will skip Korea. 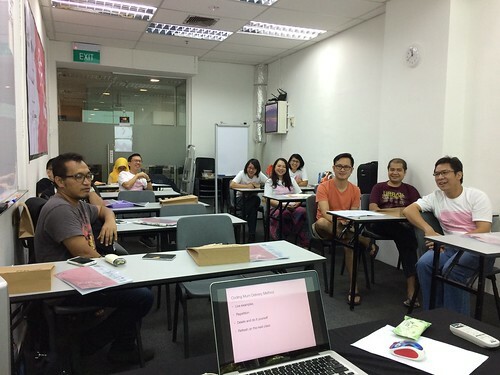 The participants 🙂 7 trainers-to-be (2 weren’t able to come) All are IT practitioners, one of them is NUS lecturer. 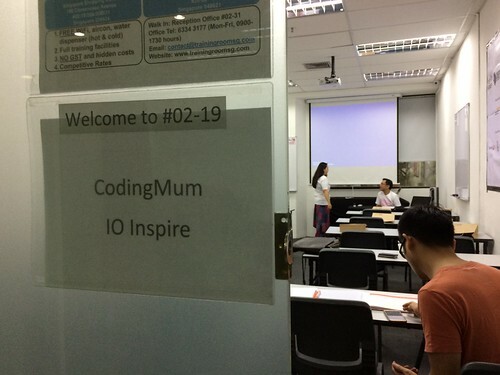 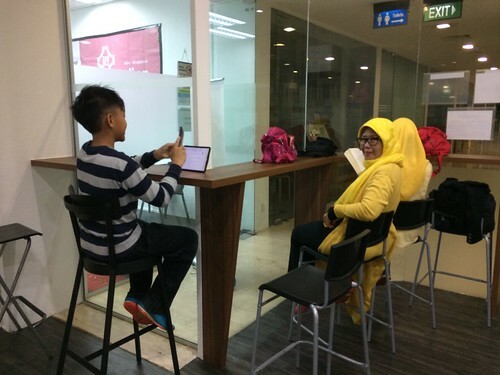 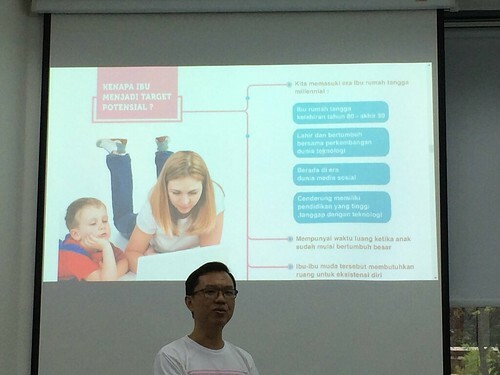 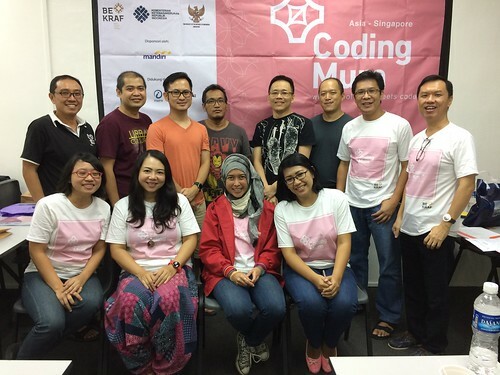 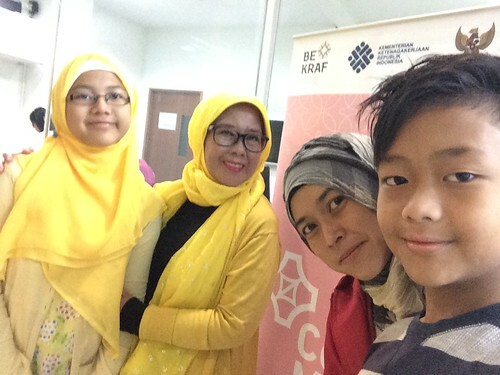 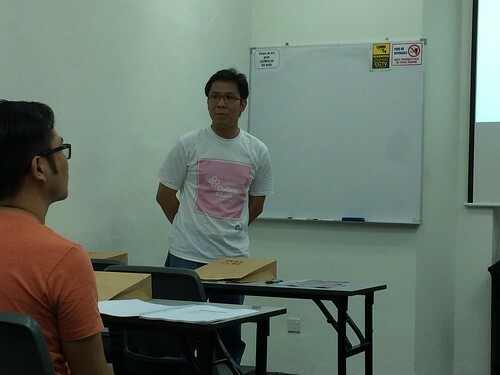 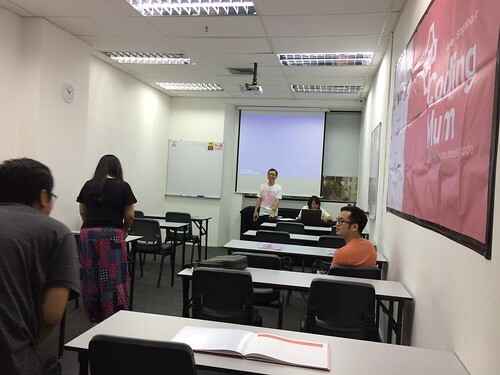 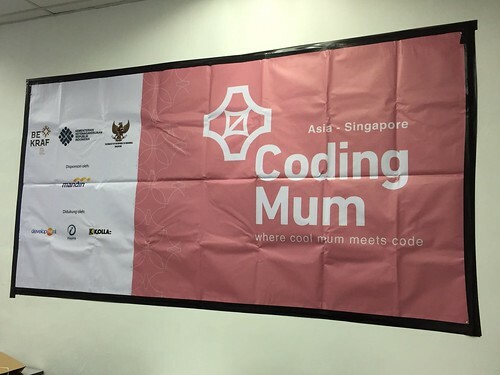 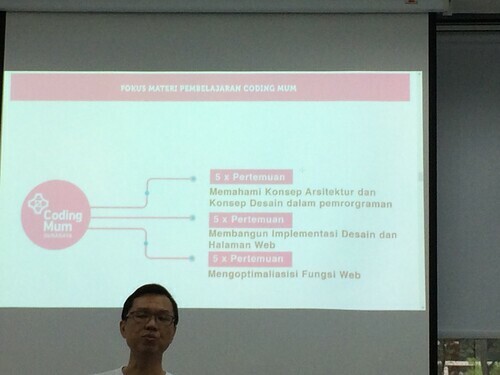 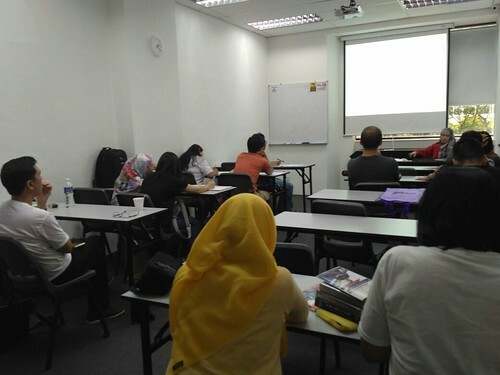 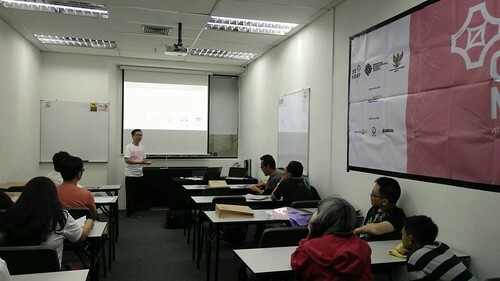 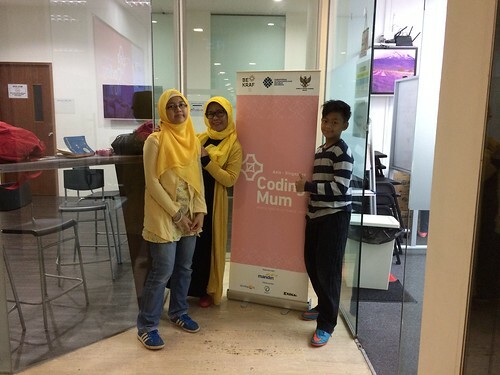 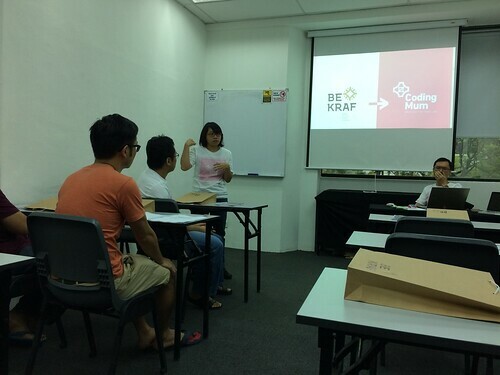 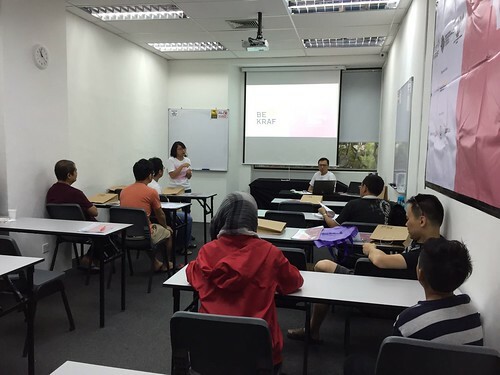 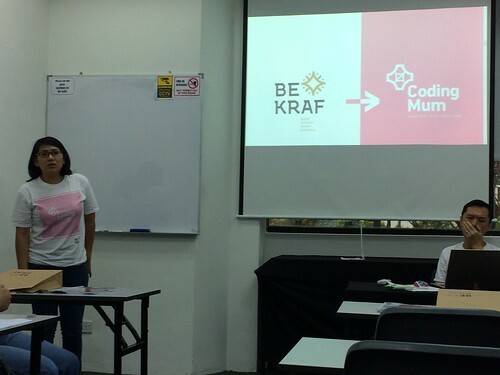 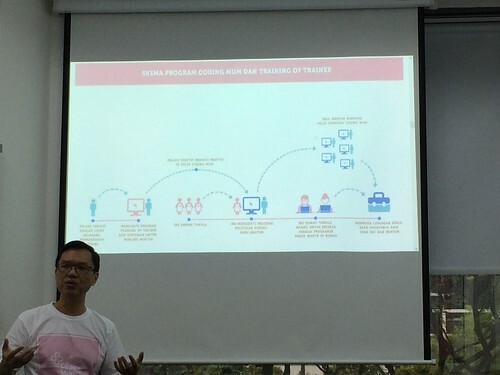 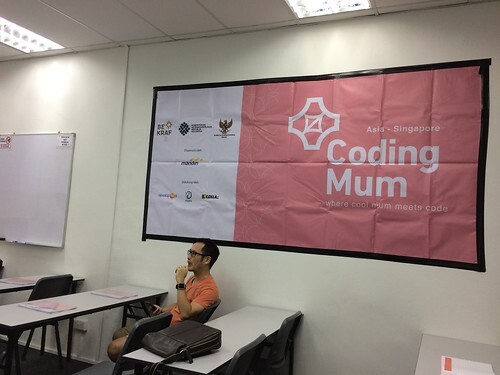 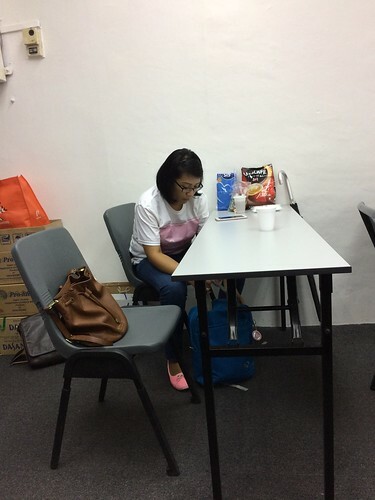 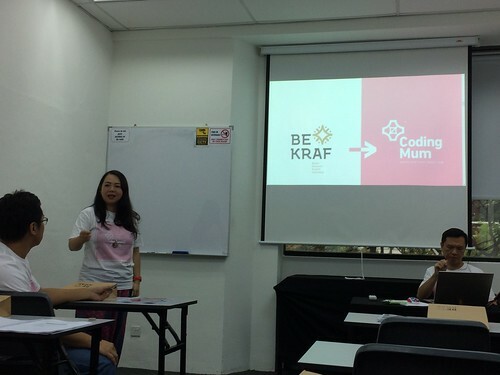 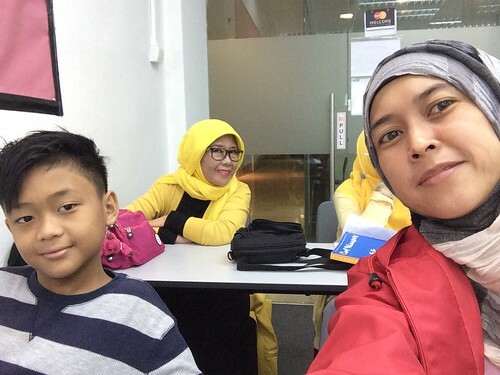 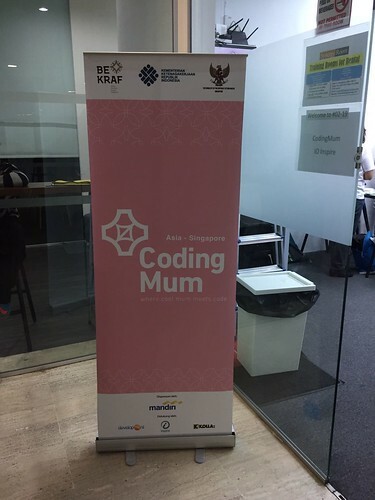 At the end we got 6 trainers ready to teach Coding Mum in Singapore (expecting 10 but 6 is good enough to start off). 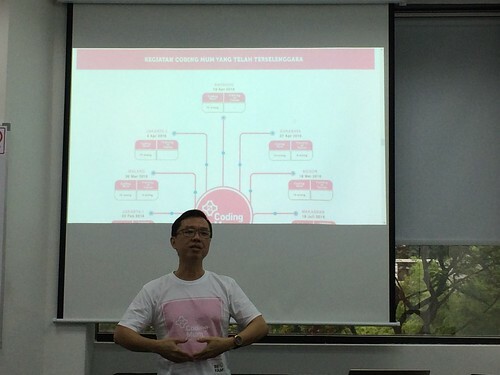 Hoping that one of them will be able to give ToT to the next trainers.